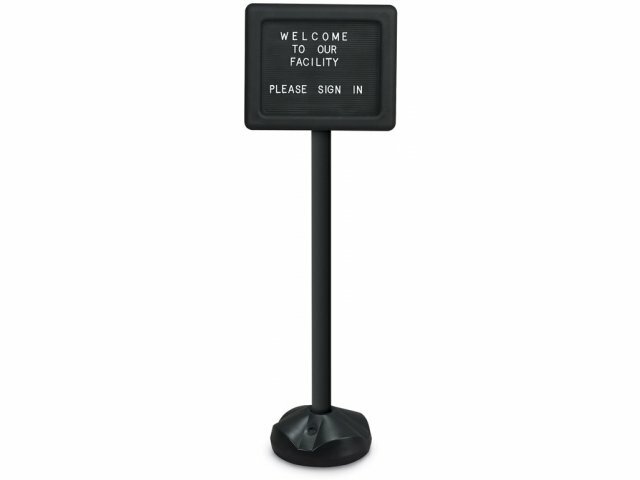 This pedestal sign is versatile, economical, and great for directing visitors and guests. 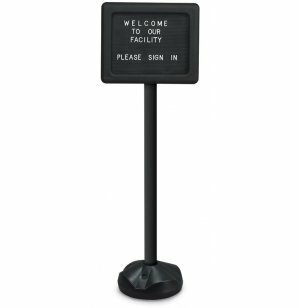 Stands 56" high with ample 14" x 11" message area makes it easy to view. 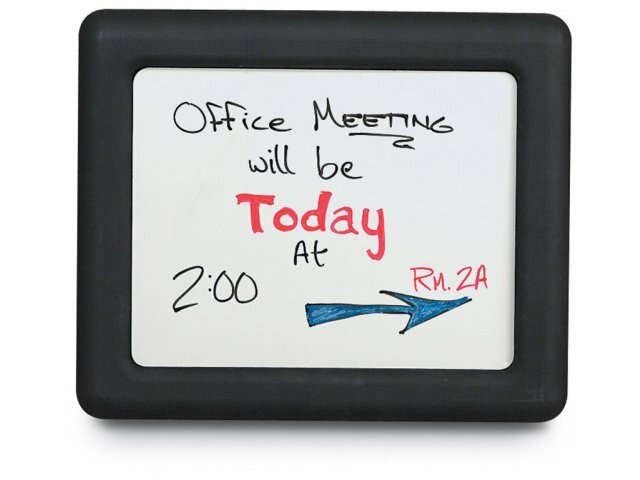 Sign comes standard with changeable letter board on one side; white dry-erase board on the other. 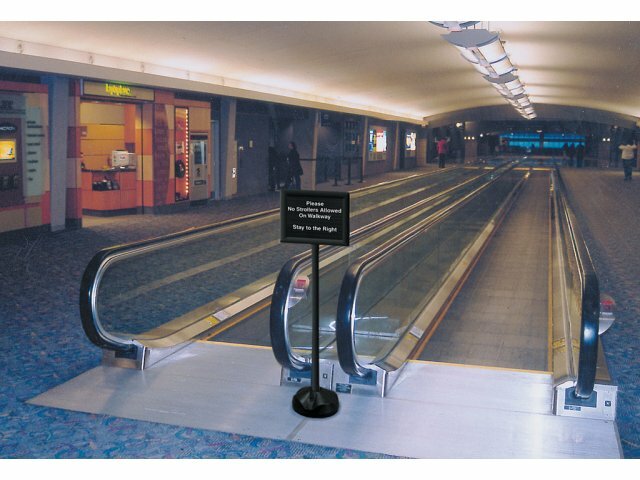 Optional removable inserts (chalk, cork or black dry-erase) make your pedestal signs even more versatile. 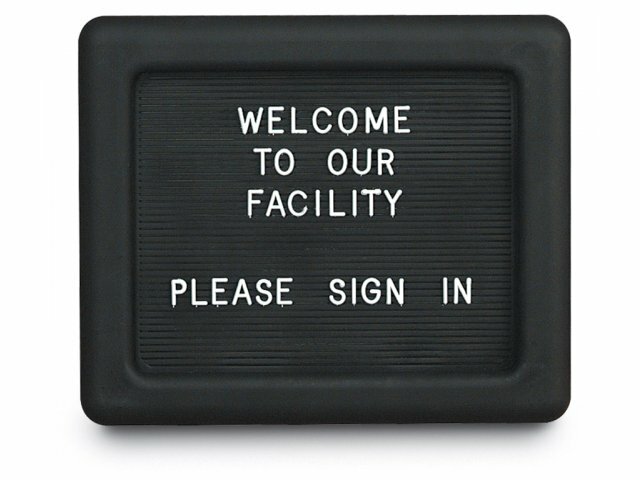 Signs attach with Velcro or double-sided tape (not included).